Cyprus is not only popular because of it's Golden beaches, Crystal Clear Mediterranean Sea, Sunshine, good food and Hospitable People but also its high standard of Hotels and Facilities. 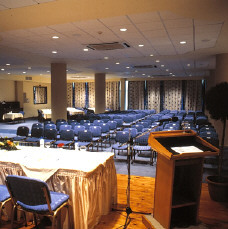 Below are a very few hotels in various areas of Cyprus with a description of the conference facilities offered. 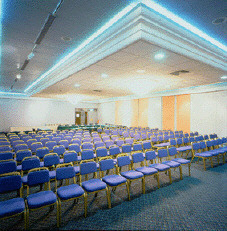 However, please note that a conference may be organised for you in any hotel from our web site that has conference facilities. 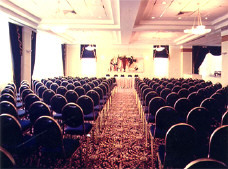 If you would like a quotation for your conference, accommodation and services please complete this FORM. 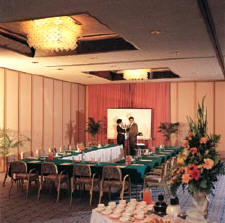 Click here for detailed conference facilities. 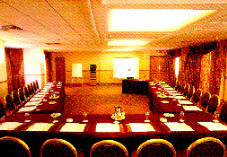 Click here to complete a conference request form. 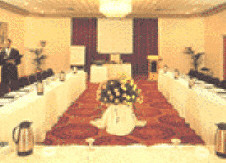 Click here for general hotel information.